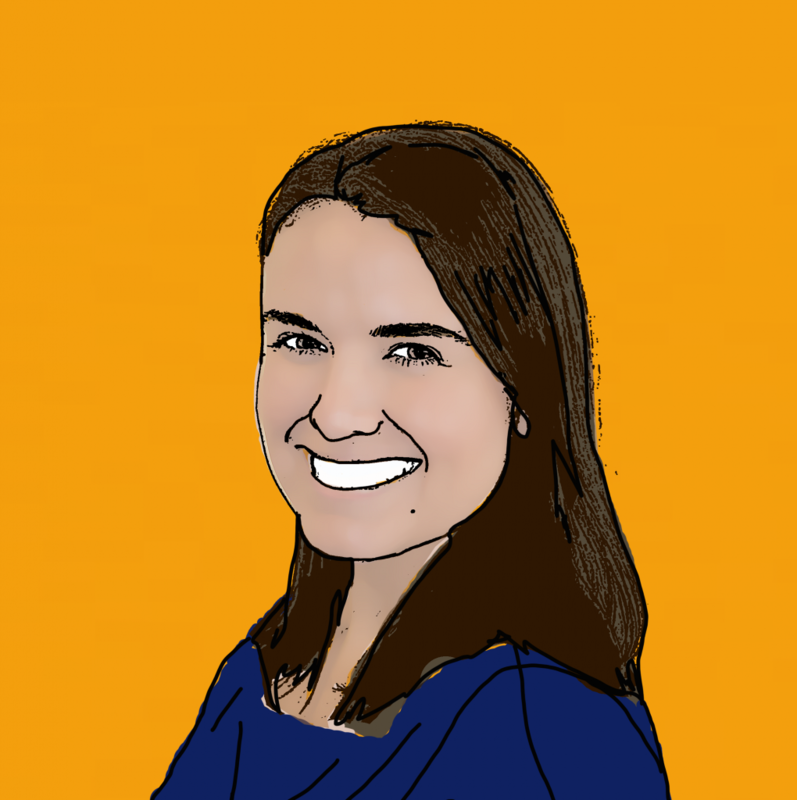 Holiday in Mallorca ruined by illness? Claim now! 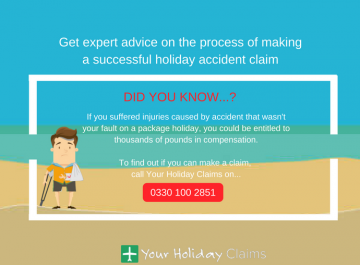 At YourHolidayClaims, we regularly speak to holidaymakers whose stays in Mallorca have been ruined by outbreaks of illness. We understand just how distressing it can be to have your dream holiday disrupted by symptoms of illness and are on hand to help you. Whether your holiday in Mallorca has been affected by sickness or hand, foot and mouth our legal experts can quickly advise you on whether you may be able to make a no win no fee claim. 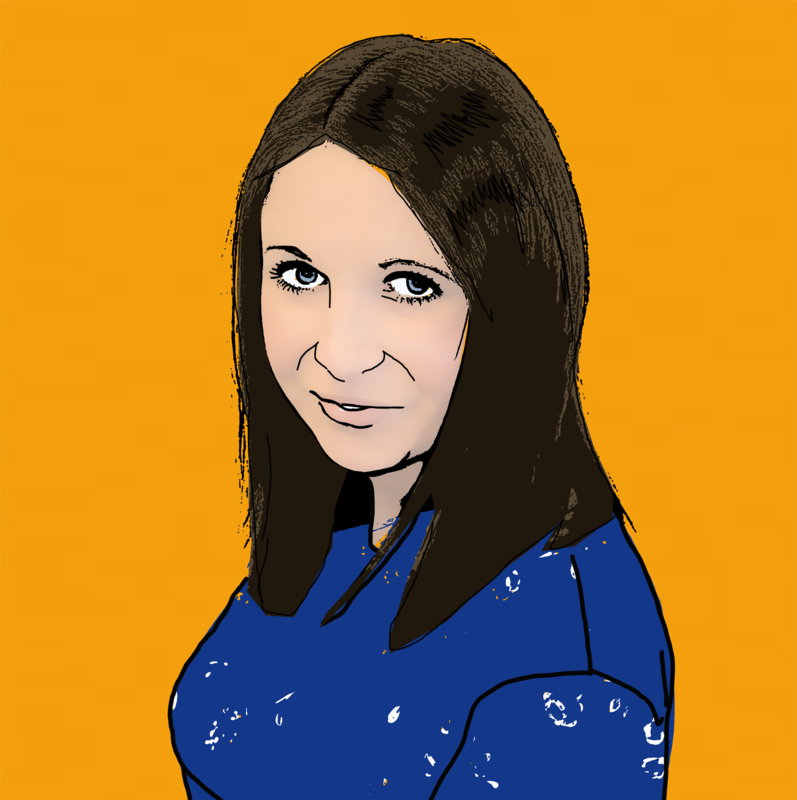 If youd like to talk to one of our experts today about your claim, call us now on 0330 100 2851. 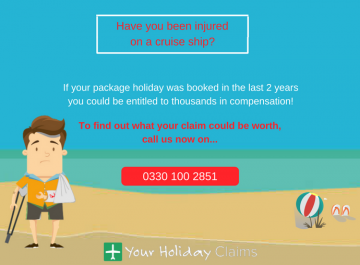 The dedicated solicitors at YourHolidayClaims have already helped people across the UK receive thousands of pounds in compensation after outbreaks of sickness in Mallorca. Here, you can find out how some of our clients have received the compensation they deserve. 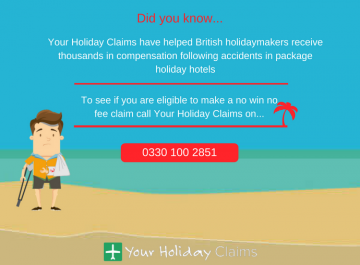 Sue Robinson, an expert solicitor at YourHolidayClaims has recently helped a family from Rotherham receive almost £6,000 after falling ill at the BQ Delfin Azul in Mallorca. The family of 5 were all affected by an outbreak of illness that was thought to be widespread at the resort. 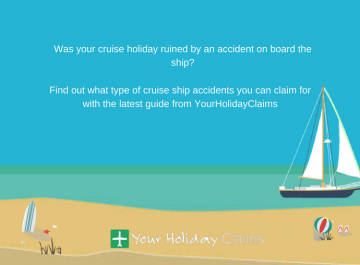 After their all-inclusive was ruined by symptoms of sickness, diarrhoea and stomach cramps, the family contacted YourHolidayClaims for help to bring a claim against their tour operator receiving £5,800 in no win no fee compensation. 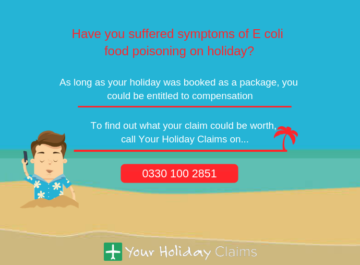 A mother and son who were affected by sickness, diarrhoea and an ear infection at the Club Mac Alcudia in Mallorca received almost £6,000 in compensation with the help of YourHolidayClaims. Sophie Packham and her 12 year old son were left unable to leave their room at the all-inclusive hotel. After returning home, they saw newspaper reports which detailed large outbreaks of sickness at the Mallorca hotel. 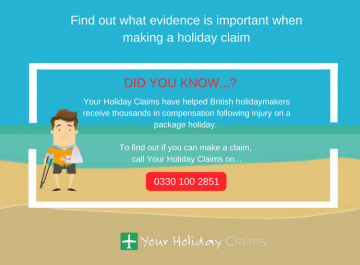 After visiting their GP, Mrs Packham contacted the dedicated team at YourHolidayClaims for help to make a no win no fee claim against their tour operator. 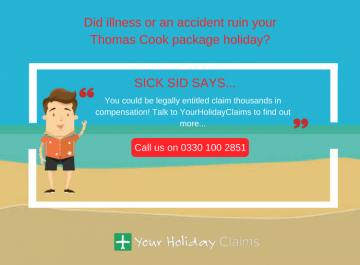 Our legal experts were able to help Mrs Packham and her son receive £5,950 in holiday illness compensation. 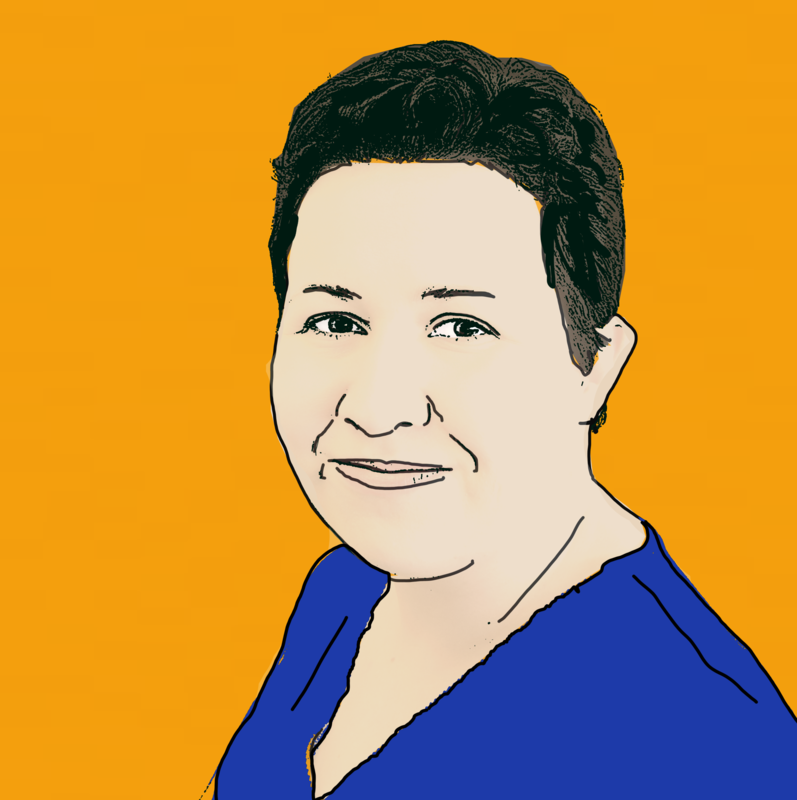 Take a look at some more success stories online now. Could you be entitled to make a claim for illness in Mallorca? 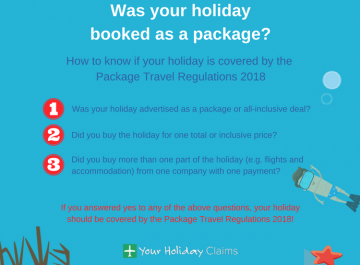 If your package holiday has been ruined by illness in Mallorca within the past 3 years, you could be entitled to make a claim for compensation on a no win no fee basis. To find out if you can make a claim, call our legal experts today on 0330 100 2851. 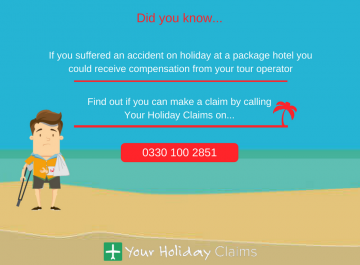 Or, if youd prefer to arrange a call back with a member of our team, you can start your holiday claim online.